When is a Control Tower not a Control Tower? finding alternative ways to satisfy customer demand if a shipment is late. utilizing detailed dock and yard information to prevent late shipments in the first place. knowing your customer’s inventory levels and demand forecast to make your supply chain more resilient. managing the challenges inherent in complex supply chains. IntelliTrans has provided shipment visibility services since 1992, and our visibility platform remains a core part of our business today. 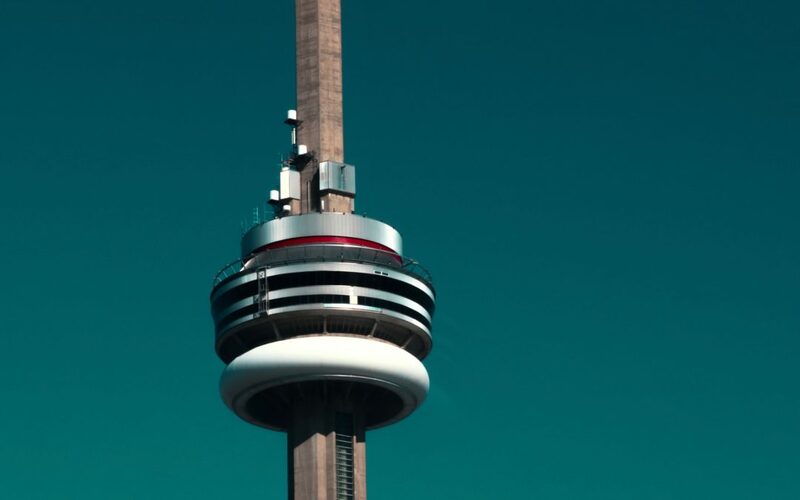 However, we don’t stop with visibility, our Control Tower has integrated on-asset monitoring hardware, integrated mapping solutions, and proactive exception notice delivery to our customers and customers’ customers. If you want to take control of your supply chain and do more than look at your shipments, reach out to IntelliTrans. We have a team of experienced supply chain professionals leveraging mature processes and world-class technology ready to drive improvement on your behalf. In today’s shipping environment, it’s tough to make accurate predictions on shipment estimated time of arrival (ETA); things like yard congestion, weather, service schedules, block size, and resources available compound unpredictability. This unpredictability is causing shippers to turn to freight visibility platforms now more than ever to gain control of their supply chains. In the age of Amazon, it’s not enough to be given ETAs from the outset, shippers need current data points and dynamic ETAs updated throughout the course of the shipment. IntelliTrans has been innovating supply chain technology for over 25 years. 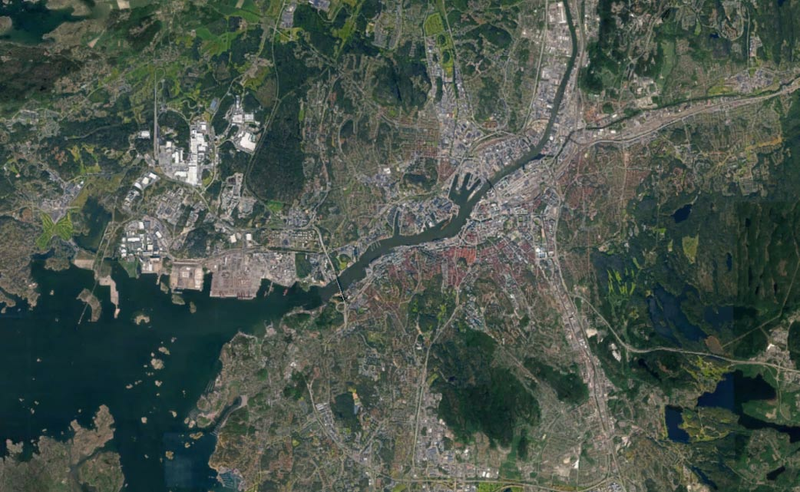 For ETAs, we couple the most current data with historical data analysis on a route. When shippers view our dynamic ETA, they are seeing the past, the present, and the predicted future. We provide intervention services to ensure complete and accurate data in conjunction with machine learning algorithms to find signals in noisy data, allowing us to discover systemic insights and provide more accurate information to our customers and staff. If your service partners are not providing you with accurate ETAs, better visibility, and incremental value improvement then it’s time to leave them behind. 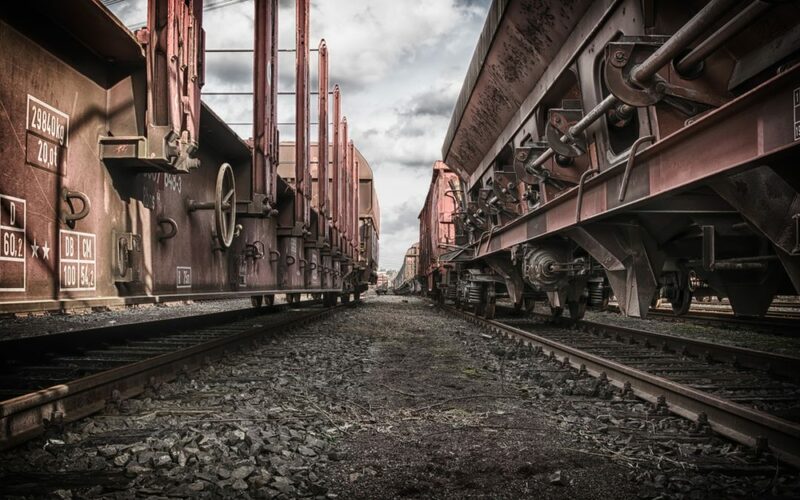 Inaccurate empty railcar supply can lead to facility shutdowns that negatively impact customer relationships, so expect more from your Transportation Management System provider. After all, if we can order a $10 gadget on Amazon and track it all the way to our front door, shippers should be able to gain the same level of granularity with their $100K+ asset loaded with high-value inventory. Don’t settle with the status quo because it’s easy; IntelliTrans is here to help you navigate change. 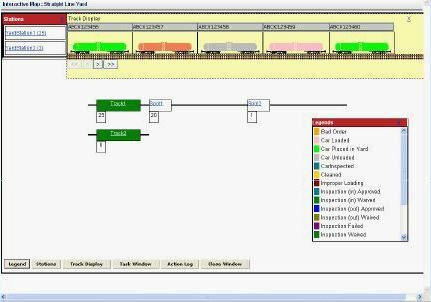 Shipment visibility has come a long way since we released our rail shipment visibility platform in 1992. It seems like this foundational capability has gone from relative obscurity to being on every shipper’s radar (pun intended) overnight. Demand for shipment visibility solutions will only increase, too. Staffing and inventory reductions will push shippers to further adopt technology providing time-definite delivery information and real-time order visibility across all modes. We’ve taken note of this evolution. Over the years we’ve expanded our tracking capabilities to cover multi-modal shipments. Monitoring data flows continuously and ensuring all gaps are closed and all trips have complete data. Intervening on late pickups, dwell time, and deliveries to turn assets quicker and eliminate unused equipment from the fleet. 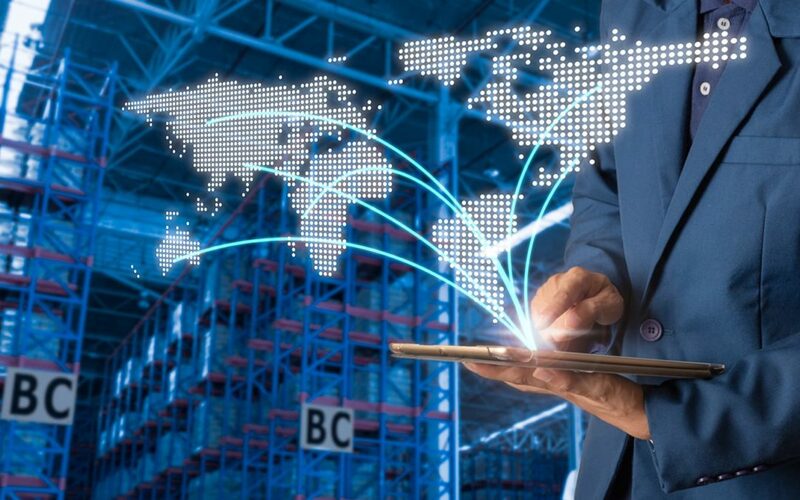 If you want to drive the global supply chain transparency needed to truly achieve success in shipment visibility and management then look no further. Shipment visibility and exception management has been our bread and butter for over 25 years. We’re constantly learning and evolving, too, improving our offerings with new features, market knowledge, and outstanding partnerships. 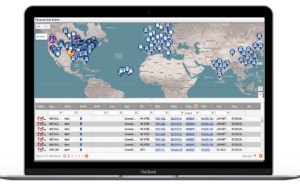 For example, through our partnership with Tranzlogix we can provide automated, real-time location updates and proactive notifications from ELD devices and geofencing. Tranzlogix is also working on implementing voice-activated commands available for in-truck use, allowing truck drivers to interact with GPS, clock in and out, and make reports without taking their eyes off the road. As you can imagine, this will lead to major improvements in tracking efficiency and driver safety. Tranzlogix employs capabilities to associate multiple trailers for the same trip and provides guaranteed superior customer support access with all packages. We couldn’t be more excited to partner with Tranzlogix and their streamlined digital purchasing process ELDmarketplace.com. IntelliTrans provides multi-modal shipment visibility and exception management in both North America and Europe, and is a wholly-owned subsidiary of Roper Technologies, a $4.8B/ $30B market cap publicly traded company. Contact us to pro-actively manage your inventory and delivery cycles for greater efficiencies in your global supply chain! The trucking industry estimates it is losing approximately $1.3 billion a year waiting at customer facilities to pick up or deliver cargo. One of the top reasons for driver turnover in the trucking industry is wasted time sitting at warehouse docks; for truckers who get paid by the mile, time is of the essence. And truckers are not the only ones losing. Lost productivity for truckers results in higher rates for shippers. 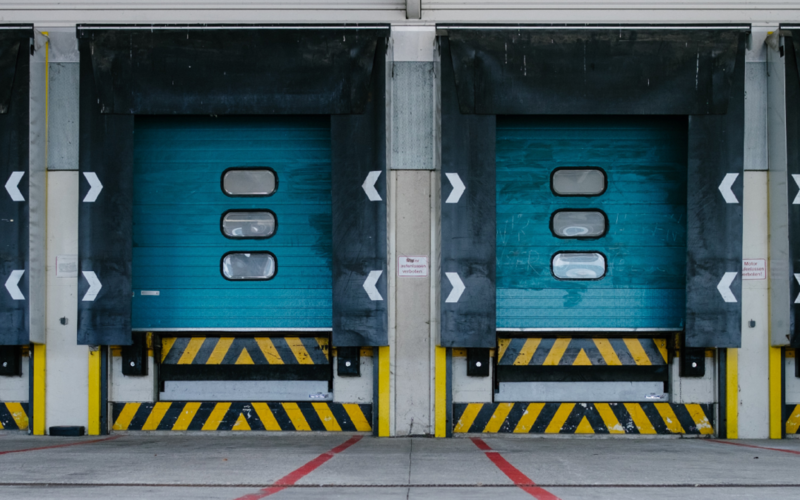 CarrierPoint’s dock door scheduling tool, DockMaster, is a Web-based application that provides the real-time visibility necessary to make scheduling dock appointments easier and more accurate. By using DockMaster, shippers and carriers can improve communication and reduce errors, improve labor planning and use reporting tools to measure performance. ONE SHIPPER WENT FROM 64% OF LOADS SUBJECT TO DEMURRAGE TO 15%, IN THE FIRST MONTH! Please contact us today to see how we can help you achieve similar results. STREAMLINE YOUR YARD ACTIVITY WITH A WEB-BASED TURNKEY SOLUTION. Automated data capture with TransCore’s fixed and hand-held AEI readers. Interactive maps for visualization and drag & drop switch list creation. Railcar images match equipment type, and are color-coded by status. Create inbound, outbound, and internal switch lists, including the ability to do this by using “drag-and-drop” functionality on the yard map. Load, unload, and inspect railcars, including assigning orders to railcars. Utilization of our Tank Car Loader for optimizing loading of tank cars. Calculate detention and demurrage charges.